I am very new to the whole retropie concept. I recently created my own video splash screen using an app on my phone how can I transfer the video from my phone to retropie? 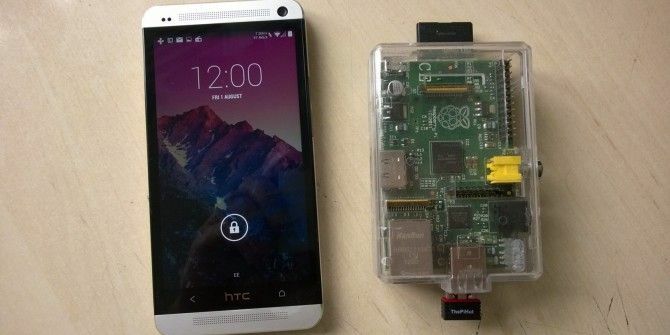 I do not have a computer to access my Raspberry Pi the only option I have is using my phone if anybody has an answer please help thank you in advance. as long as your pi is connected to wifi it should be fine. Then you need es file explorer on your phone and if you go to network and then scan, it should show up as retropie, or something similar and you go into that. I just got given an Iphone 7 for work and I am wanting to transfer contacts and text messages over from my Elite x3... I can't find anything helpful on the net. I've got all my contacts in outlook so I'm sure I'll be able to move them but I'm stuck with the sms transfer. (26-02-2019, 16:29 )adhesionrip Ha scritto: [ -> ] I just got given an Iphone 7 for work and I am wanting to transfer contacts and text messages over from my Elite x3... I can't find anything helpful on the net. I've got all my contacts in outlook so I'm sure I'll be able to move them but I'm stuck with the sms transfer. You mean when you tap the icon to open the app? Reasonable fast for me on the Nokia 6, bout 1-1.5 seconds if not open in the background, instant if already open in background. I found the solution (at least to my problem with the 0 kb files) thanks to this page. Go to Settings --> Apps, choose in the three dot menu “Show system”, and delete data and cache for the apps “External Storage” and “Media Storage”. Then reboot the phone. The file index will be rebuild and everything works fine again light_smile: Edit: Permissions to store files on the SD card or to edit them need to be given again to the camera and gallery apps.